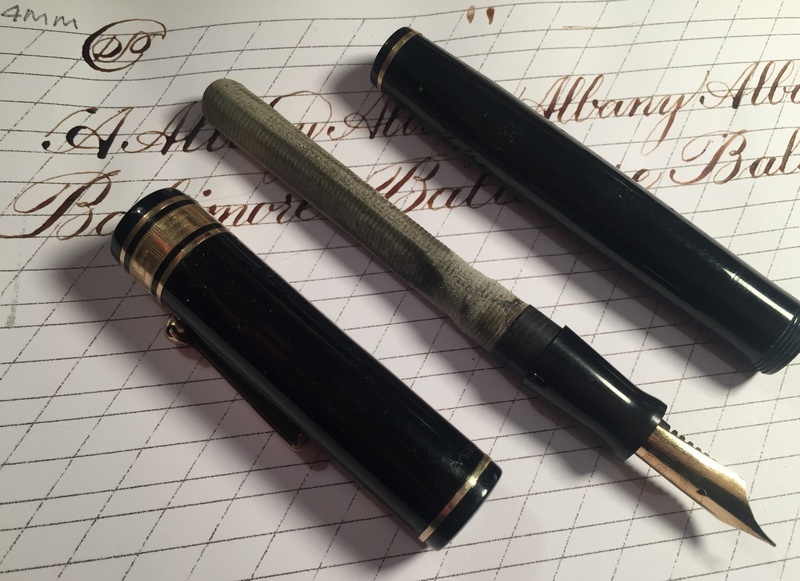 Just opened a Wahl Black Pyralin Deco Band and was surprised to see that the ink sac was still intact (although completely ossified). Was even more surprised to see that the sac was ribbed rather than smooth. Any idea if this would indicate an original sac from the early 1930’s when the pen was produced?